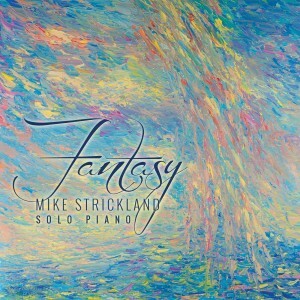 Available in hard copy only, this is Mike’s beautiful original piece “I’m Home” from his CD Fantasy. 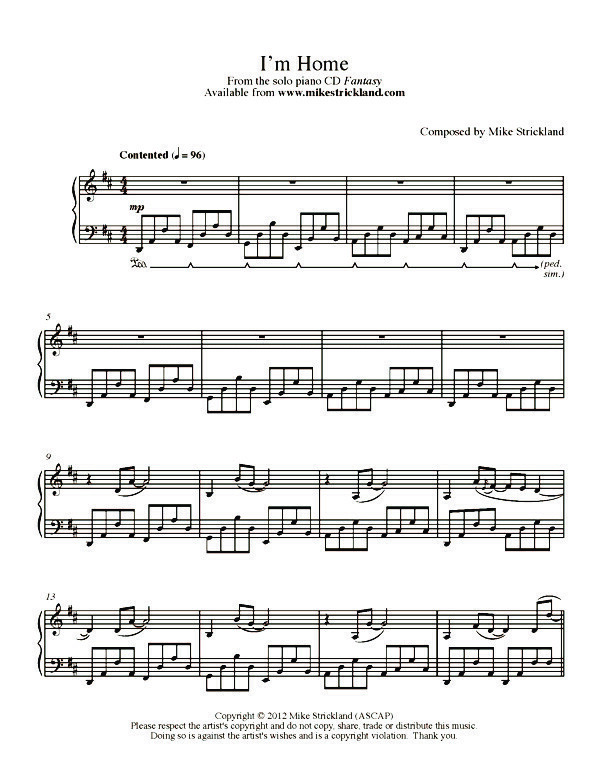 This is the second sheet music release in our brand new series called Composer’s Collection. Beautifully rendered and printed in booklet form with custom cover and 9 X 12 sized non-glare paper. Only available in hard copy form on this site (4 pages).